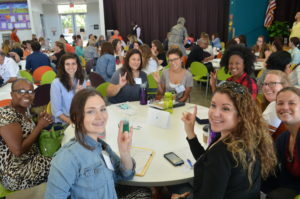 UT-UCS teachers at the annual “Teach and Share” professional development day. A panel of professional athletes, coaches and scholars will come together at a University of Texas Charter School System (UT-UCS) fund-raiser event on Thursday, Feb. 2, 5:30-7 p.m. at Dominion Church International in Houston. They will be discussing the ways in which sports role models can use their star power to encourage public school children to succeed. Featured panelists include WBC Super Welterweight World Champion Jermell Charlo and Tampa Bay Buccaneers Wide Receiver Russell Shepard. The panel will be followed by a live auction. Auction items will include commemorative footballs signed by former Longhorn championship quarterback and NFL player Vince Young and oversized, original artwork produced by UT-UCS students. Proceeds will fund art, music and play therapy for students at Unlimited Visions Aftercare, a Houston-based treatment program for chemically dependent adolescents and adults, and DePelchin-Richmond, a Richmond-based inpatient facility that treats children and adolescents with mental health conditions and behavioral problems. The event is free and open to the public. Use this hashtag to follow the online discussion: #AthletesMentor. 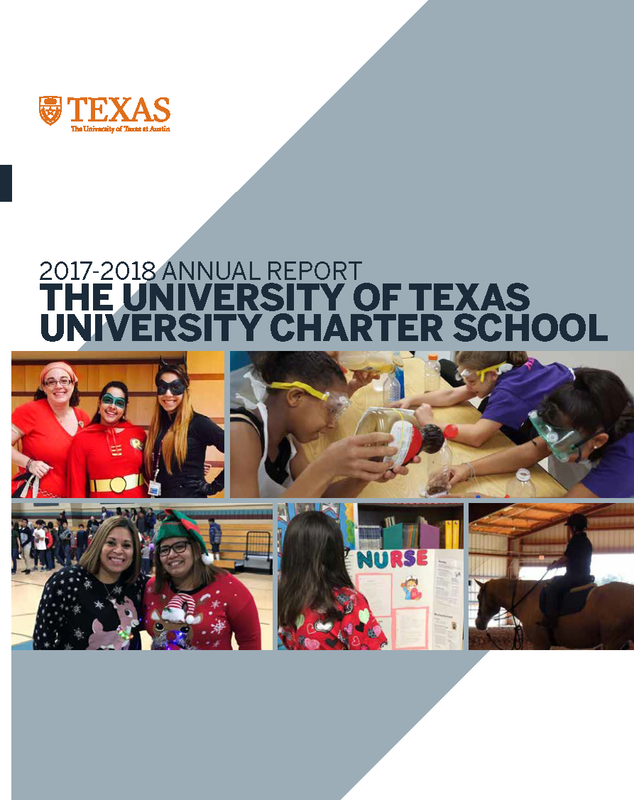 The UT-UCS System is comprised of multiple campuses across Texas that serve more than 2,300 students annually of diverse educational backgrounds and needs. Visit this website for more details.